How Startups can start with On-Demand Service Apps Development? By Muneer Adwords for On Demand Apps,Areas to Focus for ON DEMAND APPS DEVELOPMENT,Branding On Demand Apps,experienced On Demand App Developers,Marketing On Demand Apps,On Demand App Developers from India,On Demand App Developers from UK,On Demand App Developers from US,On Demand Apps Development,On Demand Apps Development Company,On Demand Enterprise Services Uber,On Demand Startups Ideas,On-Demand Service Apps Development Company,UK and India,What are must have features in ON DEMAND APPS?,What are the best examples of successful On Demand Enterprises?,What are the Major Areas to Focus in ON DEMAND APPS DEVELOPMENT?,Why On Demand Enterprise Services Succeed? On-demand service businesses are now a days hot business ideas, especially for start-up companies, around the globe. The way to success begins from the first day of promotions once they have an awesome service with them. Why On Demand Enterprise Services Succeed? Many fruitful on-demand services succeed because they offer flexibility in marketplaces, by involving more in commitment, from users to entrepreneurs. On Demand Startup Idea from KRIFY for you, as an example! Idea: Whether you need a car or driver no need to waste your time by searching and getting reference from others. With On Demand apps you will get your service at the moment when you require them. To Start with: As a startup, you need to build a platform for the users to connect with car drivers and car owners with a commitment of verified proofs, license and by building the suitable terms and conditions. An Idea from FLIPKART: Again at the moment, making the big businesses to invest in small business ideas collaboratively, is a hot trend. Likely FLIPKART is now offering individual startups to host a delivery boy’s store on orders and depends on the area wise selling demand. What are the best examples of successful On Demand Enterprises? Do you know UBER? One of the top On Demand startup now has become a top company in providing service to the customers with an innovative conceptual idea. TaskRabbit It is connecting the freelance labor with local demand to the needy, just made a way to connect consumers to find immediate help with everyday tasks, including moving, delivery, cleaning and handyman works. Likewise many startups are banging now a days with a simple on demand service ideas as growth rate implies – startups challenging the big companies. There are plenty of On Demand services like food on demand, electric works on demand, architectural works on demand, decorating works on demand, organizing works on demand and many more things for On Demand services, to start a startup company with less investments. So why don’t you take an advantage of technology to develop your own On Demand App, which can 2 billion+ active mobile users are present. What are the Major Areas to Focus for ON DEMAND APPS DEVELOPMENT? Branding is a significant role on getting returns on investment. The more you create branding the more you’ll have downloads and app promotions. Give Free to go viral for first version. Use Social Connect to Register, Login and Connect. Provide secured individual user accounts. Make them feel great with Display Picture Options. Allow social sharing over Facebook, Twitter, and other social mediums. For every on demand services provider startups it’s essential to have an Interconnect between an owners and workers – vice versa, and the medium is going to be Mobile App. So it’s being a primary step to implement any startups idea as an on demand service provider. Planning up idea with things really adds a valued output with following steps before development process starts. After all you’re just an idea can turns into a furious idea which is ready to take a development step where we can polish your idea to reach the real world with following on demand app development steps. Our team research more than you think by comparing real world on your idea. Our designing team adds the best user experience screen by coloring your ideas in reality. Our developers join their hand with you build your dreams. Our technology manager boost your idea with advanced open source technologies and tools to build your dream 2X faster with reduced prices. 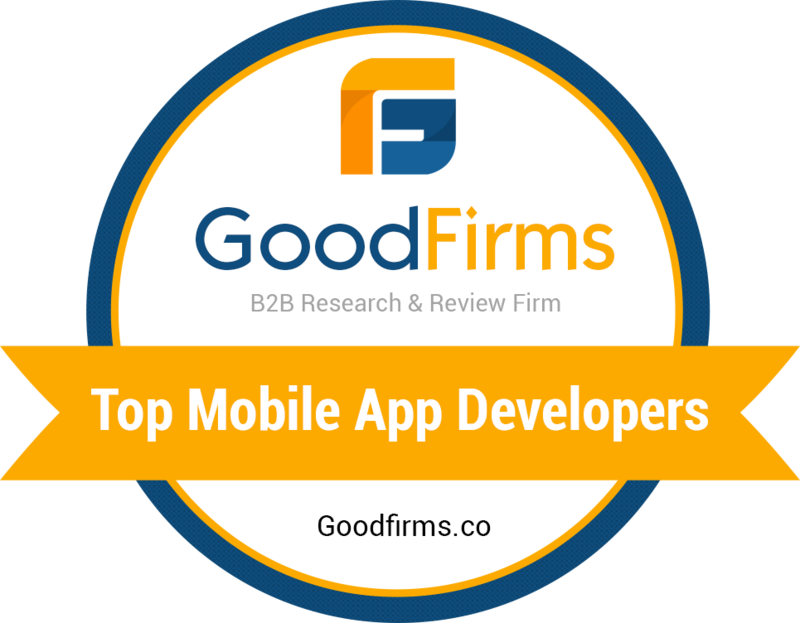 We always engage you by showcasing your app to reviews and to make it more effective. Our on demand app testers, test your app on different devices to build your idea as exact as possible. Our team never compromises on quality on demand apps to fulfill your dreams. What are must have features in ON DEMAND APPS? As technology grown up day by day people are fed up with shortcuts in everything so positively your app should have functions like follows! Integrated Google maps using GPS, Geo fencing, navigation. Online Help, Tutorials and FAQ’s to contact. Go on online / Go on offline buttons – data saving modes. Individual profile’s setup with Dp, Email Id, phone number and other details. And few more majorly depends on your requirements. Get in touch for On Demand Apps Development by the experienced On Demand App Developers from US, UK and India who serving global clients on app needs around the world.